If you’ve always wanted a luxury car with powerful performance, then INFINITI cars are what you are looking for. Stylish and attractive, the INFINITI car will attract the attention wherever you are and provide you with a perfect driving experience. 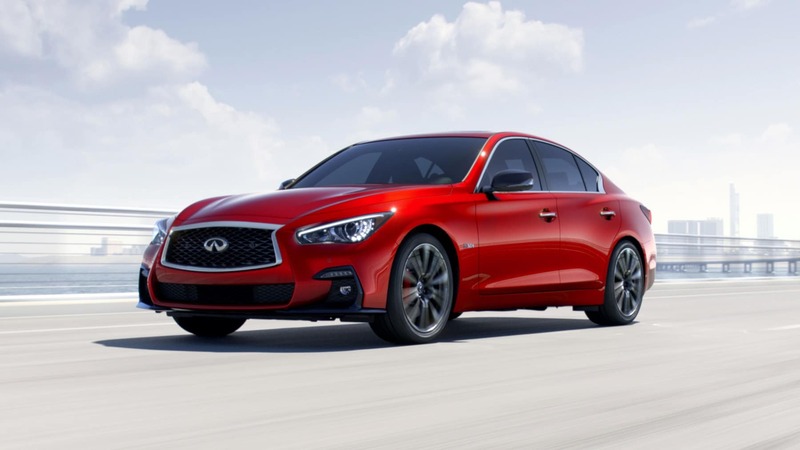 Whether you want the Q50, Q60, Q70, or long version Q70L, visit the INFINITI car showroom in Orland Park, IL, and treat yourself with a car that will satisfy all your wishes and needs. INFINITI Q50 is a good small luxury car that offers powerful V6 engine, long list of active safety features and a large trunk area. 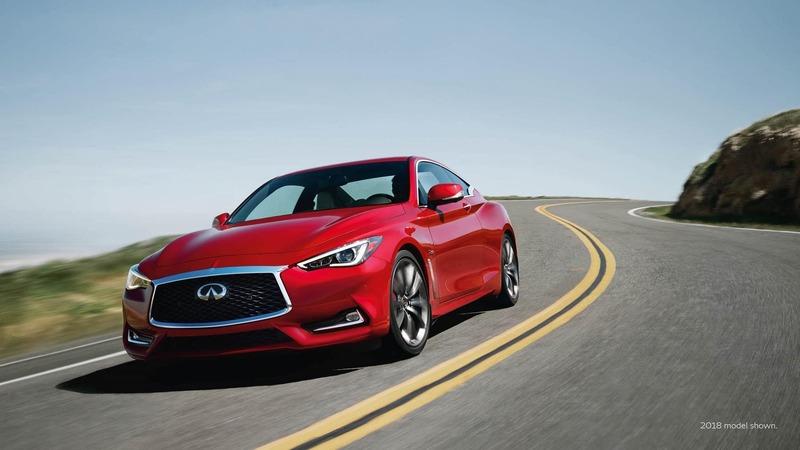 With its attractive, sporty appearance and powerful engines, INFINITI Q60 is a great choice among small luxury cars. 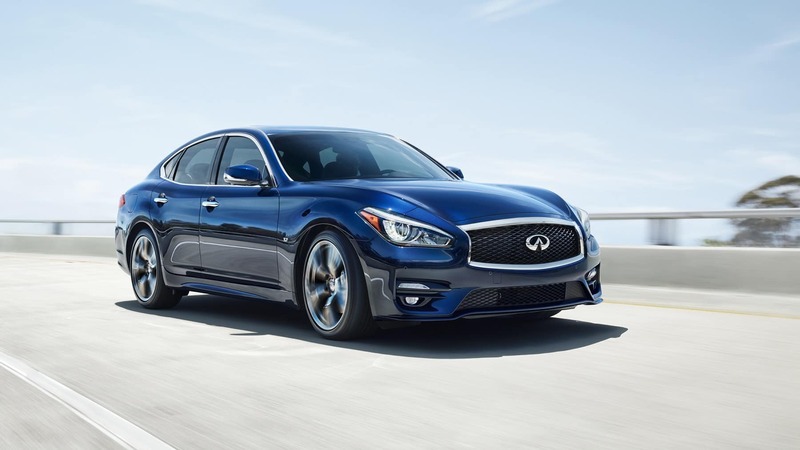 INFINITI Q70 is a luxury midsize car that offers a powerful performance, quality, spacious cabin and long list of standard and available safety features. 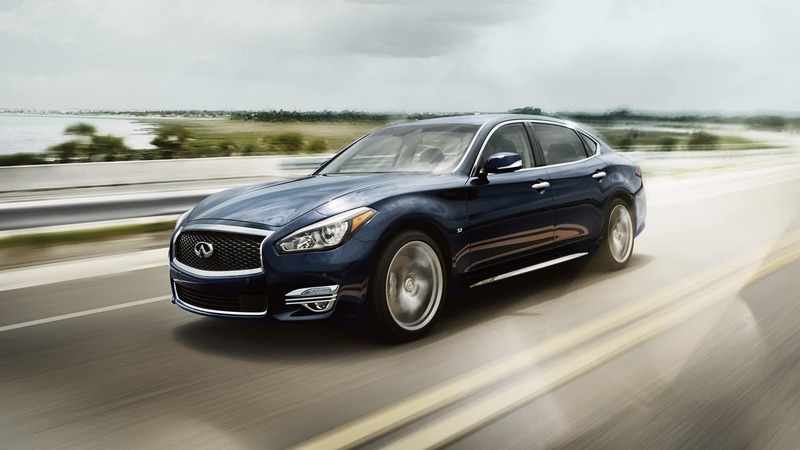 INFINITI Q70L comes in 4 trim levels and 4 configurations with roomy luxurious interior with lots of premium materials and a powerful V8 engine. Why Buy From INFINITI of Orland Park, IL? INFINITI of Orland Park, IL is the first stop for all true INFINITI enthusiasts. We offer a large selection of new and used INFINITI models, so you can have a closer look at all the INFINITI models and schedule a test drive to make sure the quality and performance of the car you are interested in. With various financing options that INFINITI of Orland Park offers, purchasing an INFINITI is easier than ever. Our educated staff at the Finance Center will provide you with an efficient buying process in the most favorable conditions so that you can sit behind the wheel of your favorite luxury car as soon as possible. Do not hesitate, but visit INFINITI Showroom of Orland Park, IL, to become the proud owner of a perfect INFINITI.